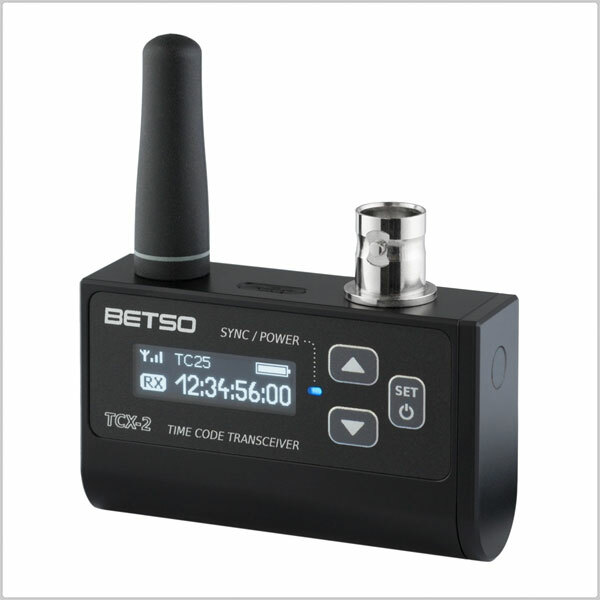 The BETSO TCX-2+ is ultra compact highly accurate timecode transceiver. 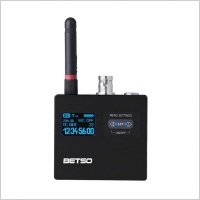 It is based on our very easy to use "plug and play" philosophy, which is guaranteed by wide OLED display and easy to replaced single AA battery. 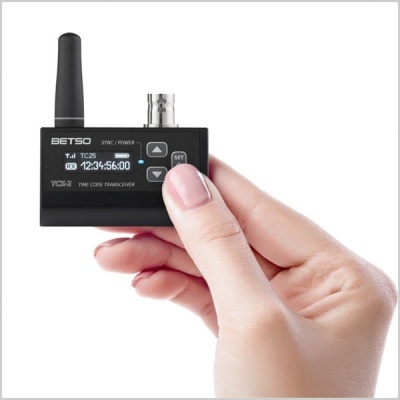 New RF transmission brings wireless continuous jamming of time code with 0 ppm error and clear status information of all connected devices to the network with just one click of button. 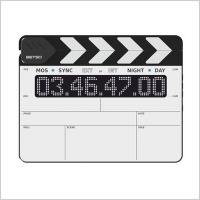 Our whole new concept of wireless transmission of time code and status information is ideal for simple on stage workflow control. 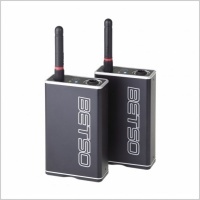 Each device connected to the network will be continuously jammed from transmitter and on each device you can observe status information of all other devices in the network. 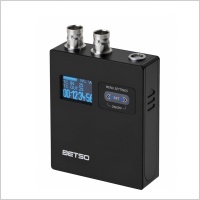 When unit set as receiver is out of the RF range, it keeps generating synced timecode. 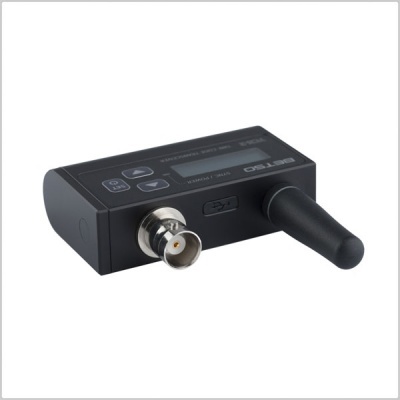 The TCX-2+ can receive or transmit signal with all existing SMPTE time code formats. 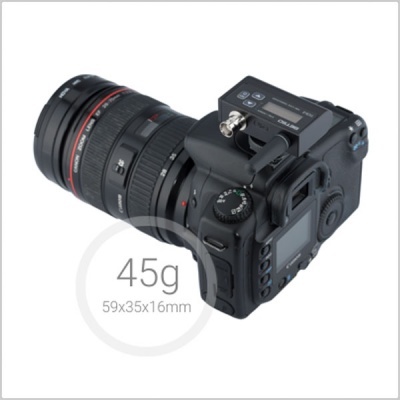 With FW upgrade (can be bought separately) can precisely jam or start to generate new time codes of all existing SMPTE time code formats. 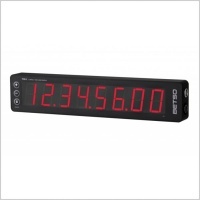 Thanks to precise CNC milling manufacturing technology, anodized aluminium alloy material and original hi-quality connectors and components, the TCX-2 is very durable but still a very versatile time code unit. 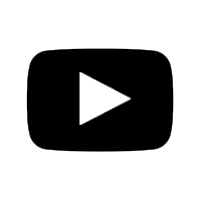 The superior quality of TCXO is best suited for changing environmental conditions where temperatures vary a lot during the day. 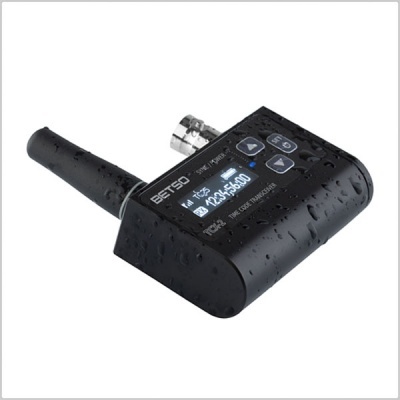 Even in extreme weather conditions, the TCX-2+ will keep time codes in sync. 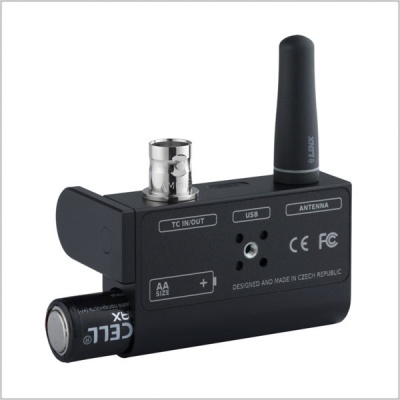 With its weight and dimensions, the TCX-2+ is one of the smallest and most lightweight TC transceiver on the market. 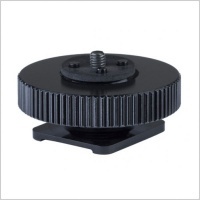 It can be easily mounted on most camcorders or photo cameras available.